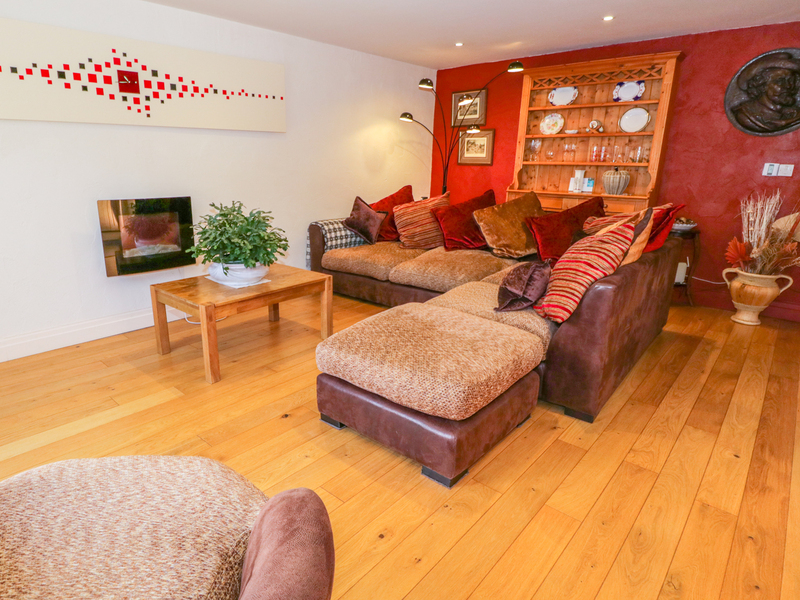 Stonegarth Mews is a delightful contemporary cottage located on the edge of the beautiful village of Grasmere in the Lake District.Equipped to a high standard. Sleeping two in a single en-suite double bedroom,The property Aaso has lounge / kitchen /dining area.This cottage is perfect for couples both young and old seeking a quiet getaway. Stonegarth Mews is also perfectly located to explore the stunning northern lakes including Silver Howe, the Lion and the Lamb and Easedale Tarn. Parking. Over two floors. First floor: 1 x super king-size double with en-suite with large walk-in shower, WC, his-and-hers double hand basin, heated towel rail and bidet. On ground floor: kitchen/dining area. Large lounge. Underfloor central heating. Electric oven and hob, microwave oven, fridge, freezer, dishwasher, TV/DVD player, free Wi-fi. All electric, bed linen and fluffy towels inc. in rent. Off street parking for one car. No Highchair or Cot available. Outdoor seating area with patio furniture. Sorry, no smoking. Shop and pub 10 mins walk. Grasmere Lake 4 mins drive. Note: Max 2 adults. 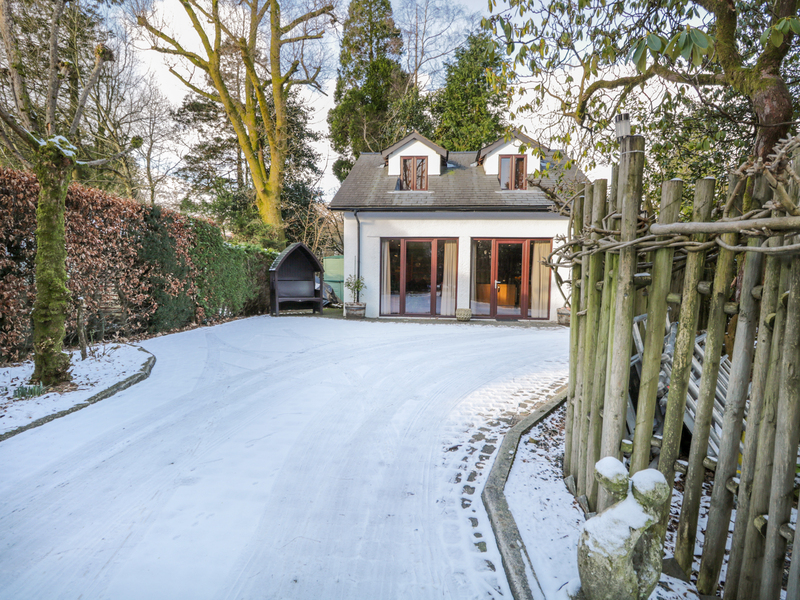 We also have details of 41 other similar properties nearby which might suit you.